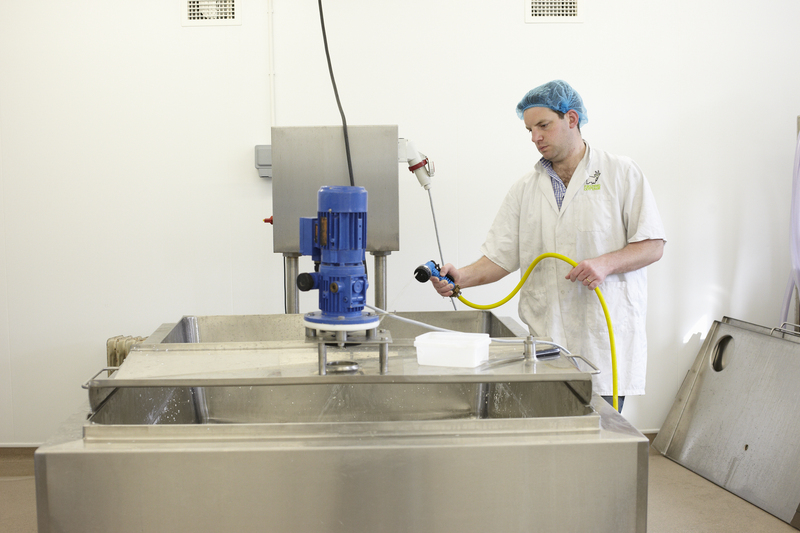 Our regular courses will run on Fridays from 09:00 to 15:00 (approx). 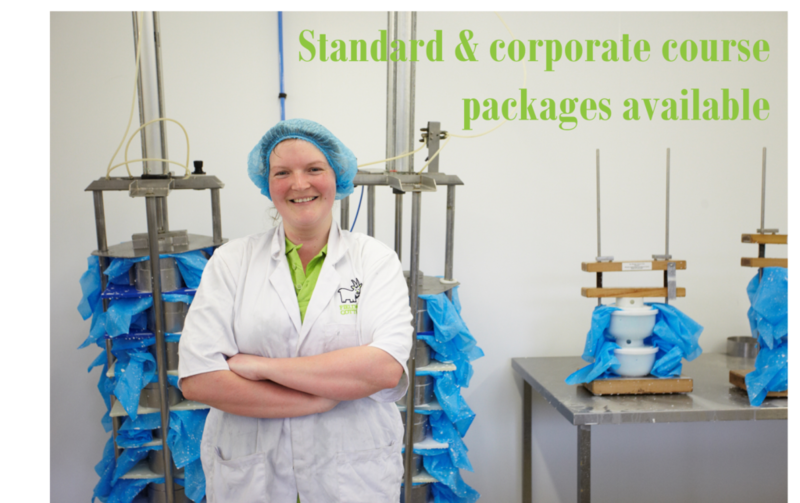 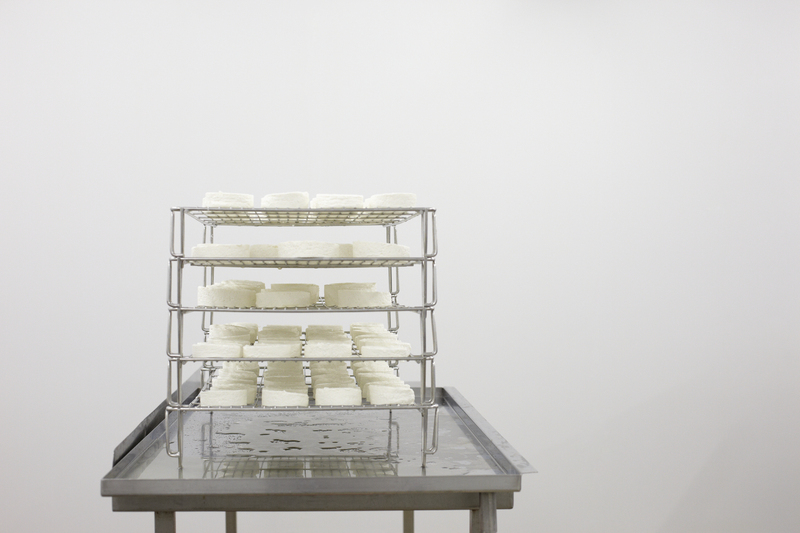 Our courses take place in our state-of-the-art cheese factory, where you will don hair nets and protective clothing and experience how we make our cheeses on an industrial scale. 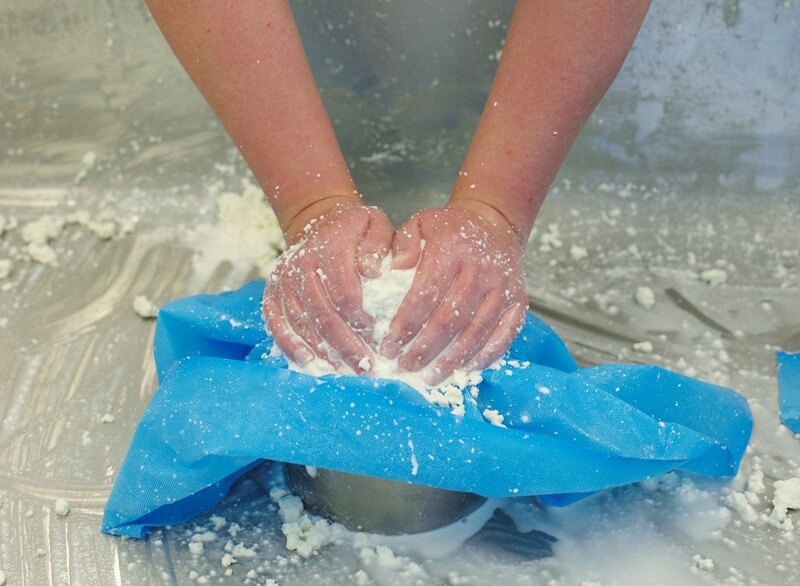 The course will guide you through the science and processes of cheese making, allowing you to get hands on and craft your very own cheese under the expert tuition of our very own cheese making team. 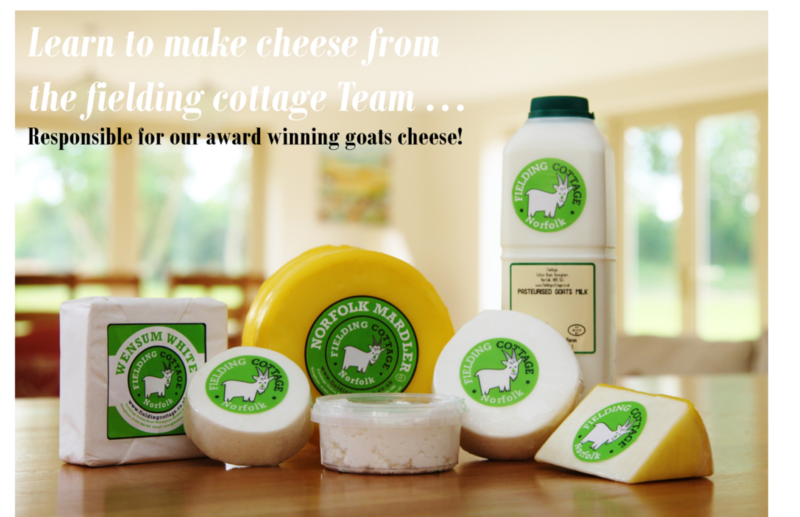 To end your course, enjoy the fruits of your labour as we enjoy cheese and crackers, including our very own Fielding Cottage cheese, and other local specialties. 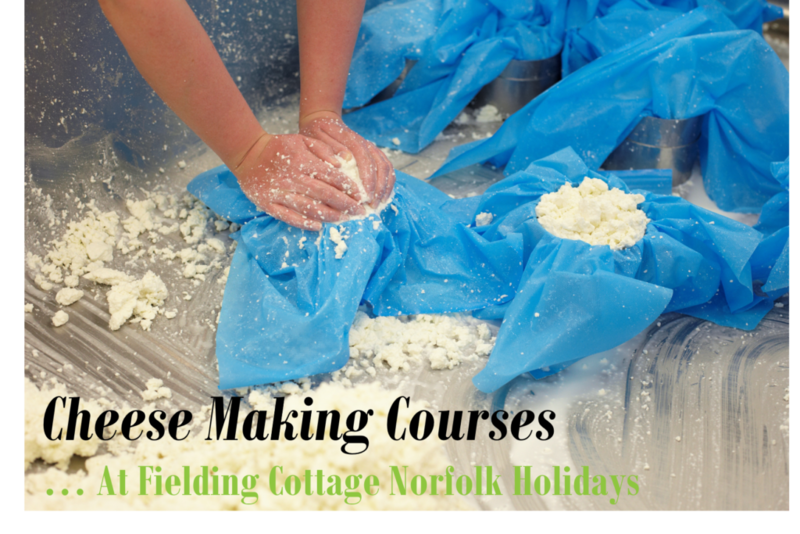 Leave with the know how to make your very own cheese and of course with your very own hand made Fielding Cottage cheese creation!